A flower…are you kidding me? I was actually thinking about the start of a new football season: high school football games on Fridays, college football games on Saturdays, even NFL pre-season games on Sundays right now. Fantasy football is kind of cool too. So the topic I was thinking about was passion. About the things that raise my energy, raise my emotional level, stir my heart. 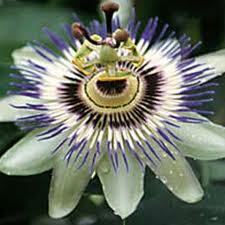 I must admit I was a little concerned about what photo the internet might associate with “passion” but I sure didn’t think a picture of a flower is where I would end up! There are several times in the course of a day where my voice becomes a bit louder, the pitch rises, I become more expressive, and folks around me know…really know that I care about something…that I am passionate about something. At times it’s sports, at times politics, at times family, and often work-related. I wish there were more times though that my passions told others the true story of my heart.